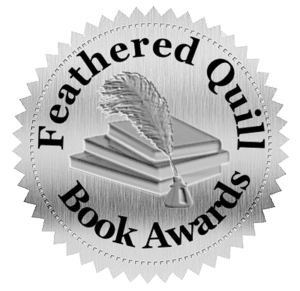 Richard has always liked telling good stories, but it was not until his youngest child left for college that he was able to find the time to put them into print. 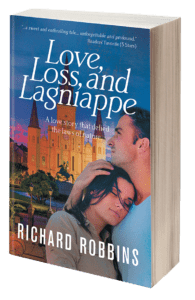 His first novel, Love, Loss, and Lagniappe was inspired by actual events in his life, and utilizes Richard’s Medical and Business School background to explore the journey of self-discovery after heartbreaking loss, while revealing the scientific basis for the meaning of life (You’ll have to read it to find out!). 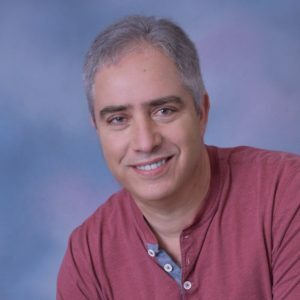 Richard is currently working on his second novel, Panicles, a multi-generational story of the intersecting fate of two families and the price of fame versus the simpler pleasures of a grounded life. Richard lives in New York City with his love and inspiration, Lisa, his wife of thirty years (and counting), near their beloved grown children.